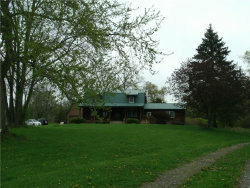 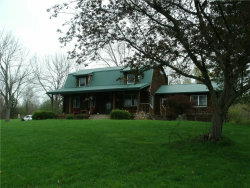 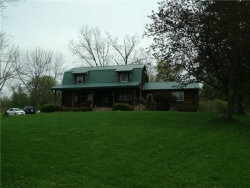 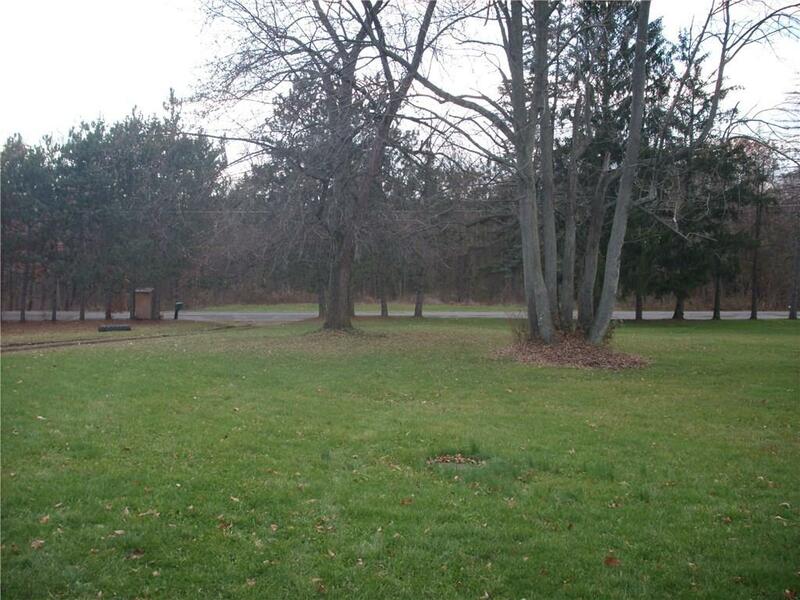 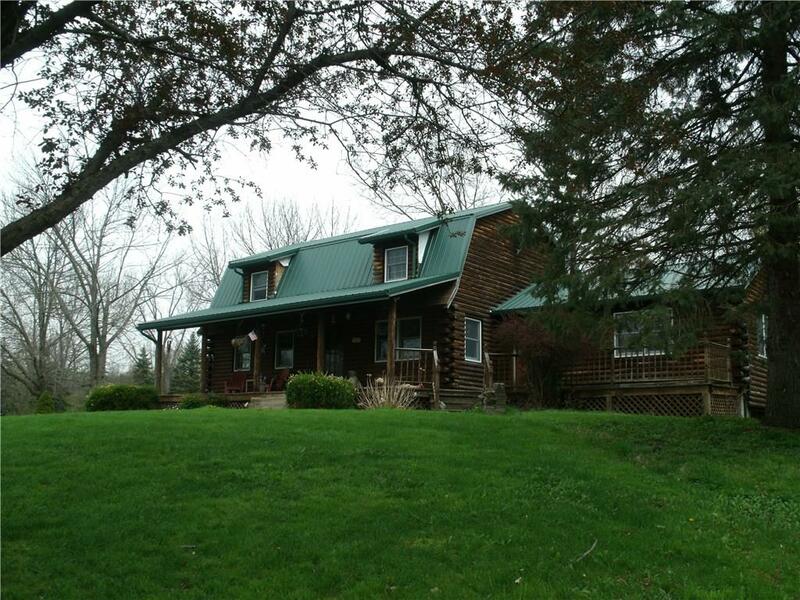 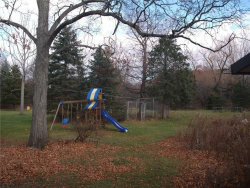 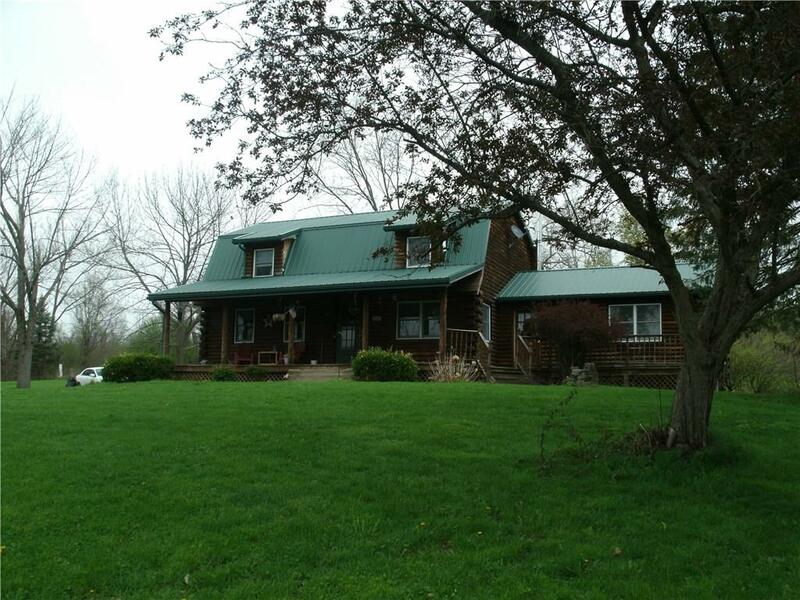 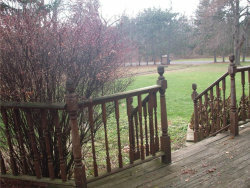 Country living in the heart of Lansing! 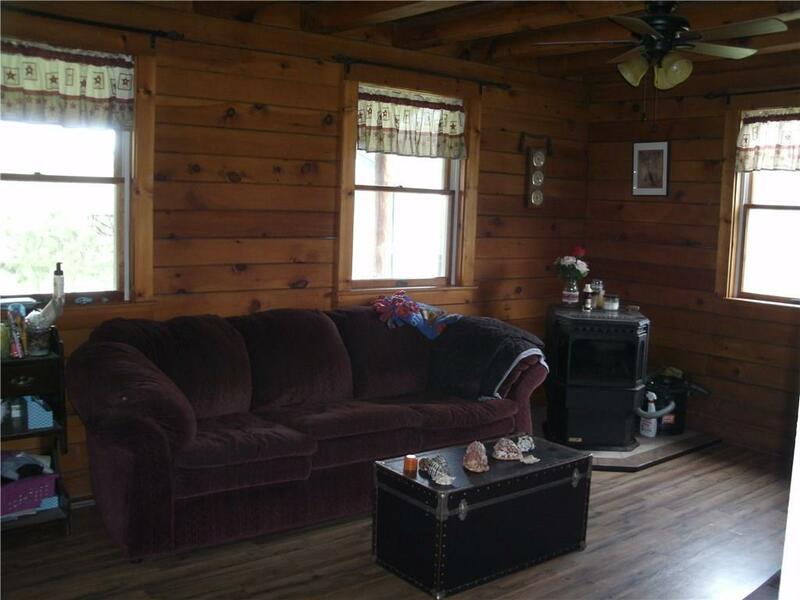 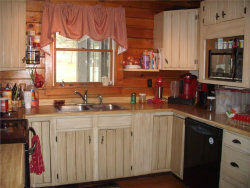 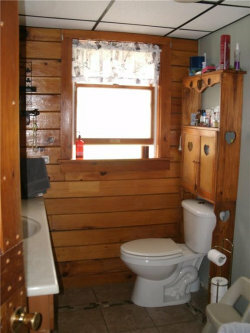 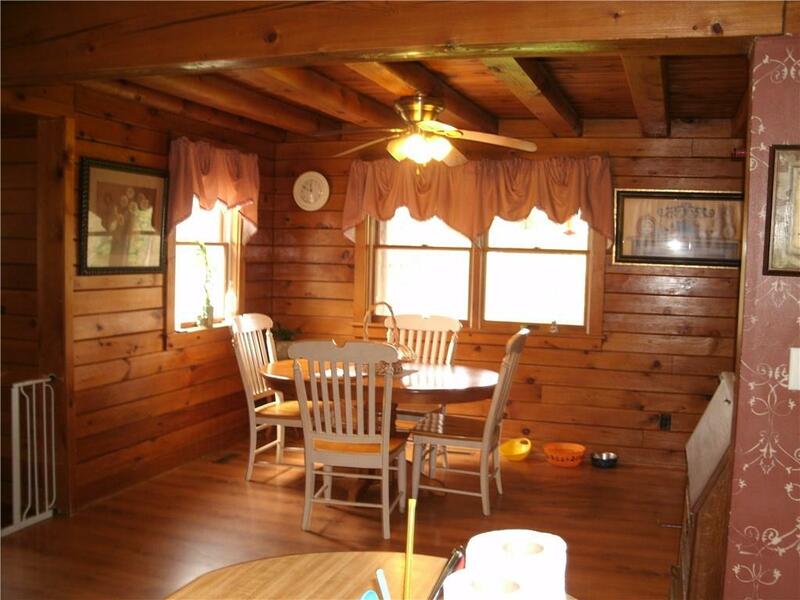 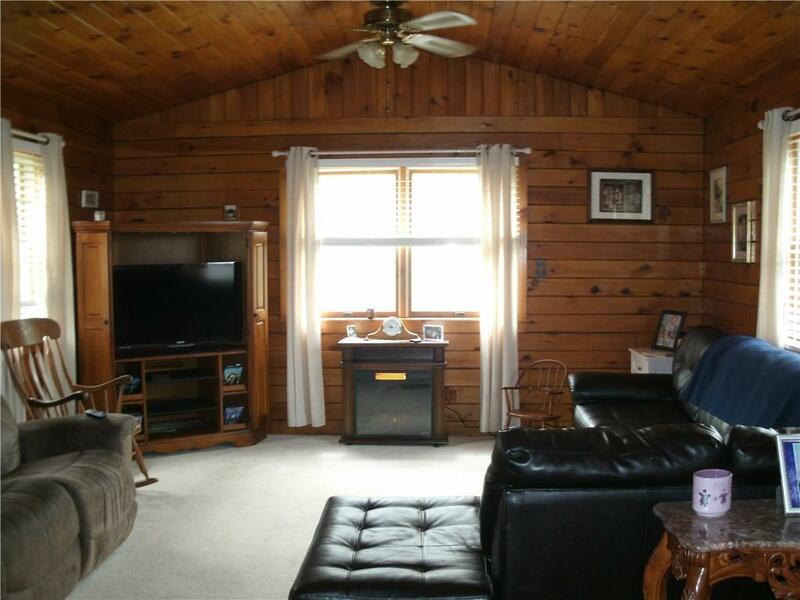 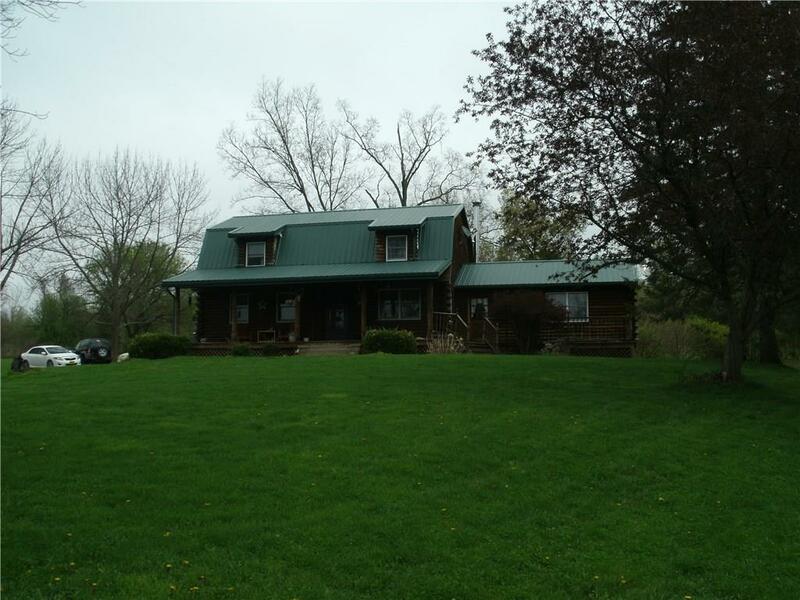 3+ Bedroom,1.5 bath spacious log home with welcoming front porch!2 story 2 car detached garage as well as under home single car garage! Gorgeous yard with great views,newer metal roof.Downstairs has a large kitchen,laundry room which was once a bedroom,den with pellet stove and new flooring, Huge family room,3 season sun room, 1/2 bath with new tile floor. 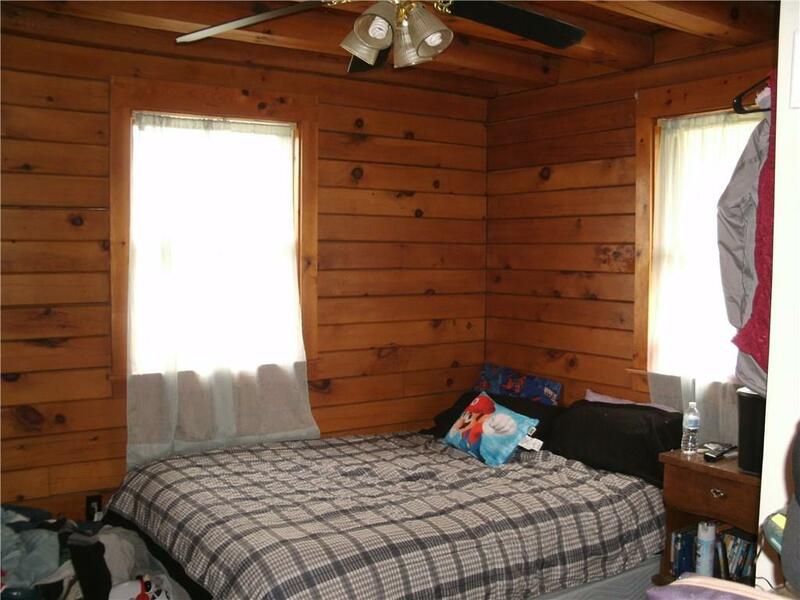 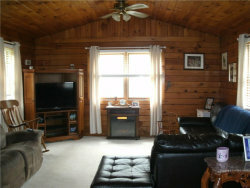 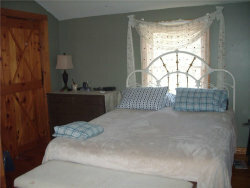 Upstairs has a large master bedroom,full bath and 2 additional bedrooms.Rice coal furnace. 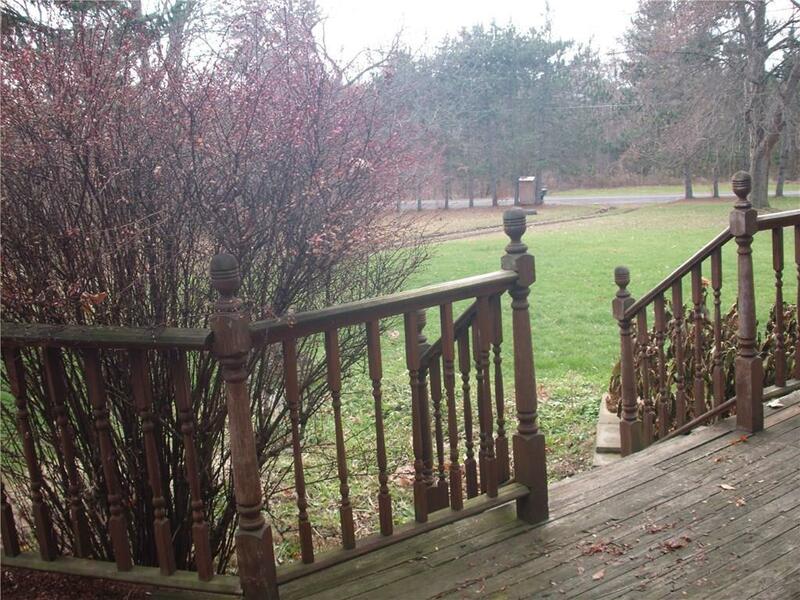 ****$2000.credit at closing for deck repairs and misc repairs****House and 1.6 acre lot only.Taxes reflect entire parcel and will be adjusted.